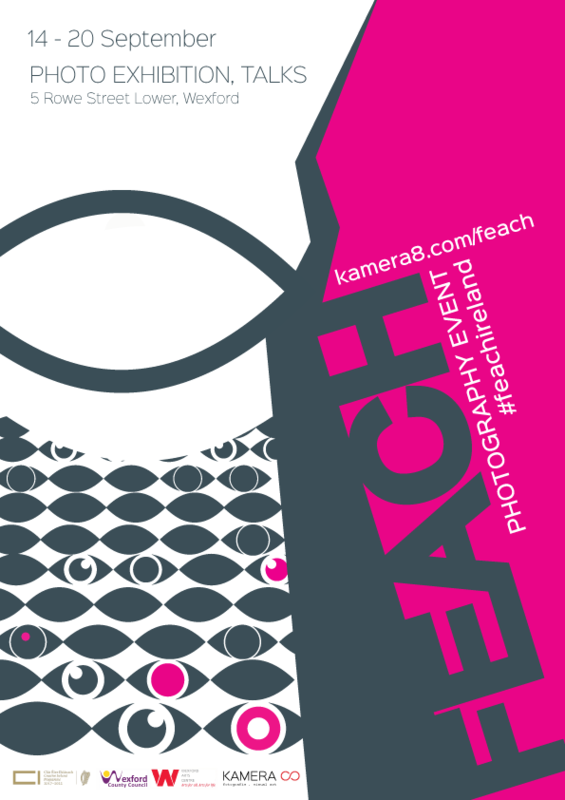 KAMERA ∞ is pleased to announce their Inaugural Photography Group Exhibition as part of the Wexford Féach Foto Event , organized in collaboration with the Wexford Arts Council and funded by Creative Ireland. The show will be opened by Liz Burns – Arts Officer, County Wexford. The gallery inaugural show is also the main event of the Wexford Féach Foto, a group exhibition that brings together seven photographers from five different countries including Claudio Nego (Transylvania – Romania), Anthony Hobbs (Ireland), Michael Snoek (Germany), Peter H. Eckes (USA), Dennis Mortell (Ireland), Fergus Doyle (Ireland), Natalja Murphy (Russia). 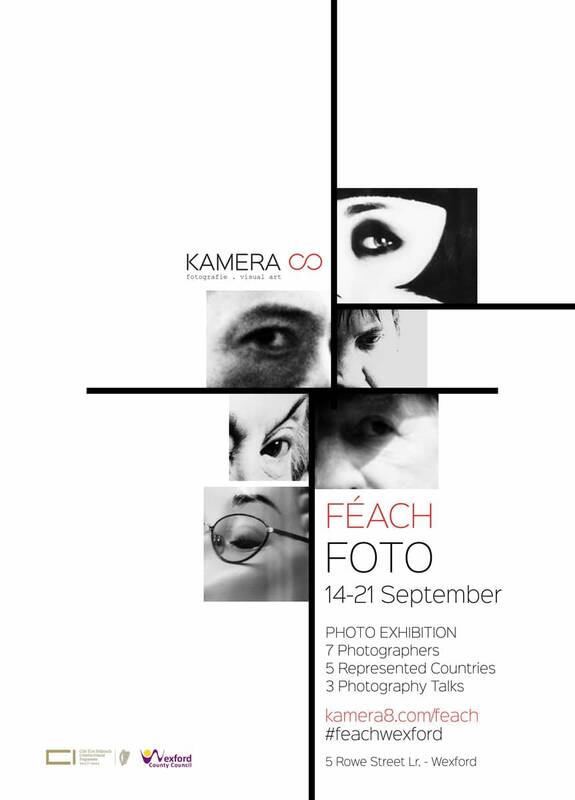 With varied interests, subjects and photographic approach, the exhibiting artists and their selected works will offer not only an interdisciplinary photographic experience but also a real sense of the unifying, common “language” represented by the “art of seeing”, expressed through the infinite subtleties of the photographic medium. The inaugural show will run for three weeks, from September 14th to October 5th 2017.